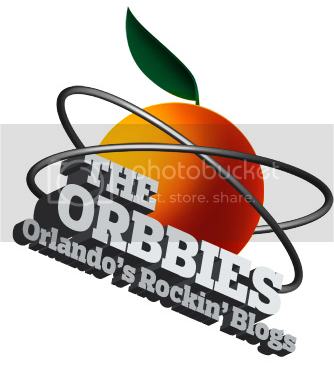 Flash Mob in Orlando! Be a Part of It! Singers, Dancers, EVERYONE (that means you and me). They’re hoping to have one core group to be our “voice” and then have EVERYONE else in our community that wants to be part of history…and well, something very cool. Sign up here and put your email into the comments. All event locations and times will be handled via email…not through Facebook. Michael Wanzie, master of all that is entertainment. End of January (have to be vague about the date at this point, but they have already zoned in on the event and location). The goal will be to target a time when the MOST people can be present. Rehearsal will be announced 2 days before the event via email. They will then announce, via private email…where we will rehearse (1 hour). You will learn where the event will happen the night prior to the actual event. $0 but the memory will be priceless! There is no doubt this will go viral. What we’ll hope for is the event will be impactful, moving and help clearly illustrate that Orlando is open for business and we’re FUN. We love this idea! 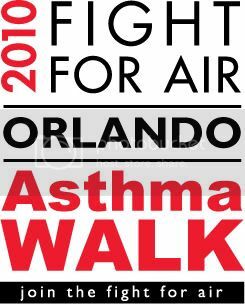 Come on, Orlando, and let’s make it BIG! It’s the day before Thanksgiving and I am already looking past tomorrow’s Turkey Day and onwards to the infamous Black Friday–the biggest shopping day of the retail year! Black Friday can be tempting and terrifying all at the same time… the deals, the crowds, the parking, the savings, the credit card bills…yikes! But rest assured our favorite fashionista blogger J from J’s Everyday Fashion has helped make this year’s Black Friday a bit easier. So, without further ado, here are her suggestions, originally posted on November 17 …and thanks, J, for letting us re-post it! 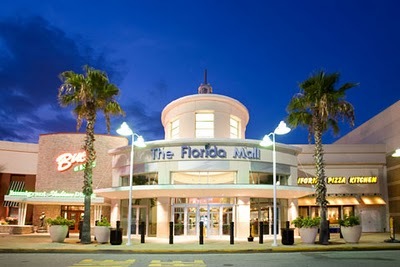 Today I was invited to a blogging/technology lunch with some other bloggers and the marketing folks at the Florida Mall. We talked about the upcoming holiday events at the mall and enjoyed some tasty lunch from Buca de Beppo! 1. Approximately 50 stores will be opening at midnight on Black Friday. Night owls rejoice! 2. They are expecting 100,000 guests. Pack a snack and be ready to shop, shop, shop. 3. Lanvin hits H&M on November 20th. Check out this FabSugar feature to see pictures from the line. 4. There are a bunch of new stores at the mall to check out including Charming Charlie (affordable accessories), A’Gaci (a Forever 21 type), and Cotton On (an Australian brand that reminds me of American Eagle). simon.com: here’s no better way to maximize your Simon shopping experience than the free Simon Malls iPhone App. And there’s no better way to maximize your shopping experience when you get there than with the Simon Malls app. Park’n Find: This will save you time finding your car in a crowded mall parking lot. Park’n Find uses GPS to remember where you parked so you can find it again later. The app can also remind you to put more money on the meter using push notifications. 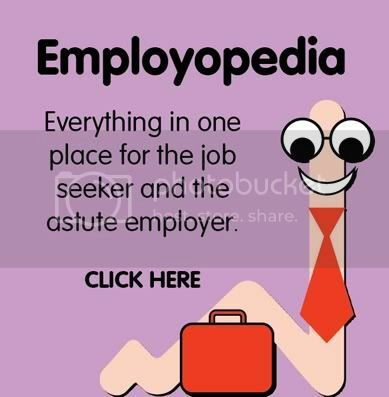 FatWallet.com is a year-round bargain hunters application where forum members meet online to swap deals, coupons codes and savings strategies. But each year, as Black Friday rolls around they really get serious. Black Friday will keep users up to date on the latest BF ads and discounts. 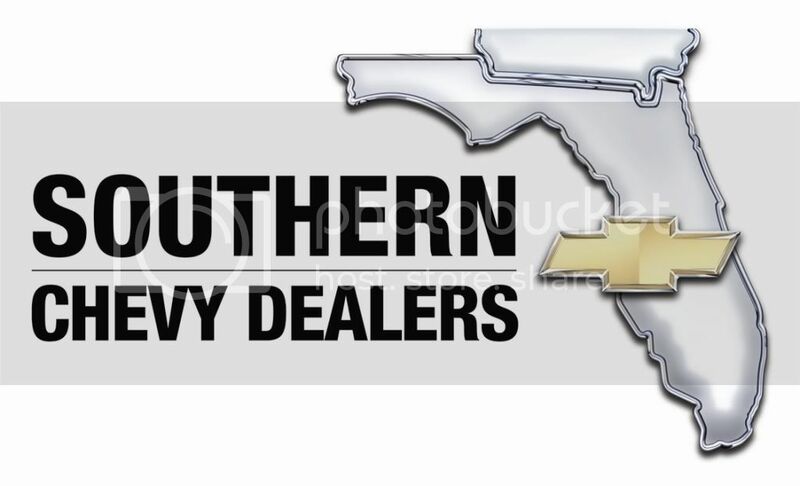 It pulls information from the online forums as new deals are posted. Mall Maps Deluxe can help you navigate the crowded mall. Mall Maps has detailed floor plans for more than 1,000 shopping centers in all 50 states. 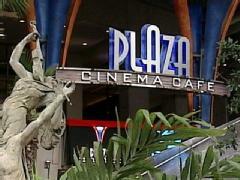 You can even directions to the mall or search the phone directory of the mall’s retail stores. The TGI Black Fridayapp is powered by TGIBlackFriday.com and DealCatcher.com, this app is designed to help users prepare for the Black Friday. Find ads, deals and coupons from major retailers — sometimes before they are released to the public — then create a shopping list and compare prices. Dealnews.com offers this application for tracking Black Friday Deals. Some people wait all year for them, while others seek out Black Friday-like deals every day. This application does both! Take Out for Thanksgiving? Oh yeah! So, I met up with several Orlando area tweeters and bloggers at Boston Market for a tasting of the restaurant’s newly enhanced menu. I spent time with @dafoodie, @thedailycity, @kiran_, and @tastychomps and we had a lovely time catching up over some very yummy food. Top 5 editor Bess Auer with Mark Baratelli of the The Daily City and Kiran Srivastava of Chatterbox. Now, the non-foodie in me (I love to eat but not to cook!) started to think a bit ahead… Thanksgiving is just around the corner, right? I’ve got my smoked turkey ordered from Bubbalou’s but am in desperate need of some really good side dishes. (I’m not kidding…I really do not cook.) So, what better timing for me than to be able to sample some side dishes tonight? Yep, I am one step ahead of you… I’m already placing my order for next week! And, what else is new at Boston Market? Well, for one things, there were ceramic plates and real silverware. And, table service… really! I think this change is a positive step for the chain. And, they have definitely made my Thanksgiving easier! 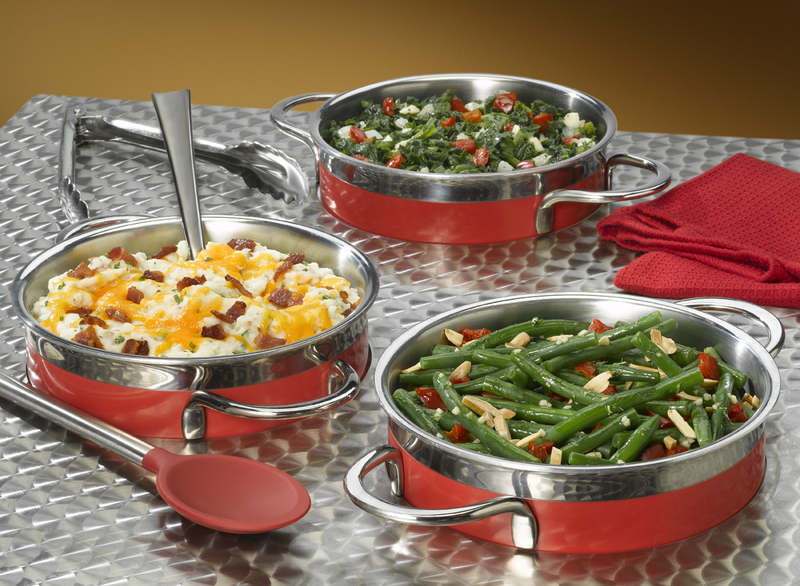 Some of the new yummy side dishes! 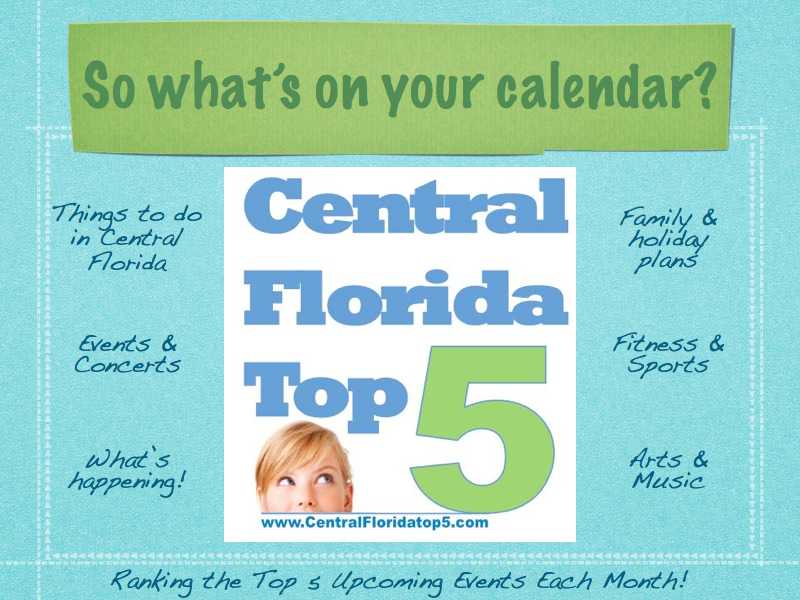 The first year for the Central Florida Top 5 (founded in July 2009) brought many exciting events and an overwhelming response from the Central Florida community. I have taken great delight in researching and attending new shows, concerts, literary and art events, as well as supporting many non-profits. My Top 5 judges have been so supportive, and I have met countless terrific people I am now proud to call friends. So, it would be natural that I would want to continue doing the wonderful things that work, and move past the things that are not as successful. (For example, I will never hold another video contest!) Keeping those things in mind, the Top 5 is evolving by moving entirely to Facebook, Twitter, and the Top 5 blog. Our Facebook Welcome Page - go check it out! And even better, Facebook will be a “one-stop-shop” where you can view the Top 5’s latest Youtube videos, photo albums, tweets, and other info. Also, it will be even easier for you to interact with me and give feedback, let me know about other great events happening around town, as well as state how you liked the events you attended. It seems like a real win-win! 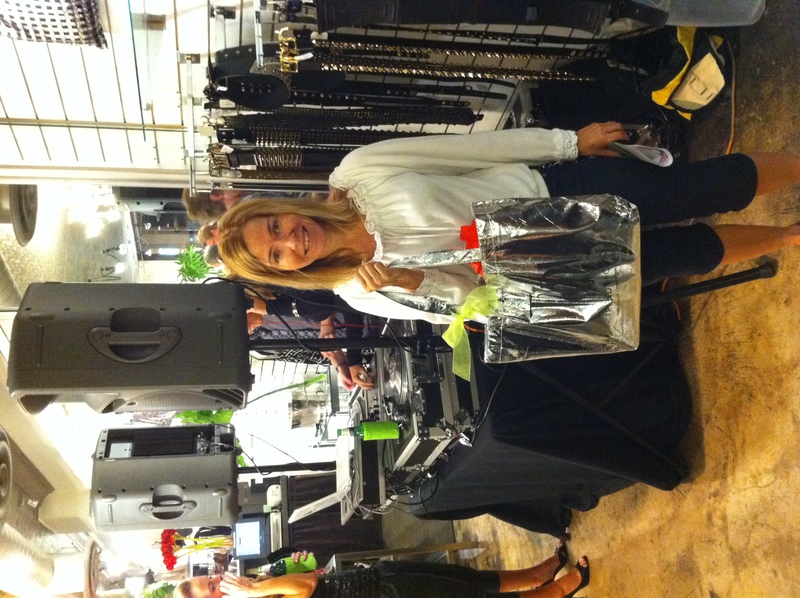 Park Avenue Fashion Week: The Swag Bag! I was so excited to stop by the Kick Off Party for Park Avenue Fashion Week at Tuni on Park Avenue earlier tonight. As a VIP ticket holder, I received a special invite to stop by and pick up a “swag bag.” Hmmm…they peaked my curiosity. 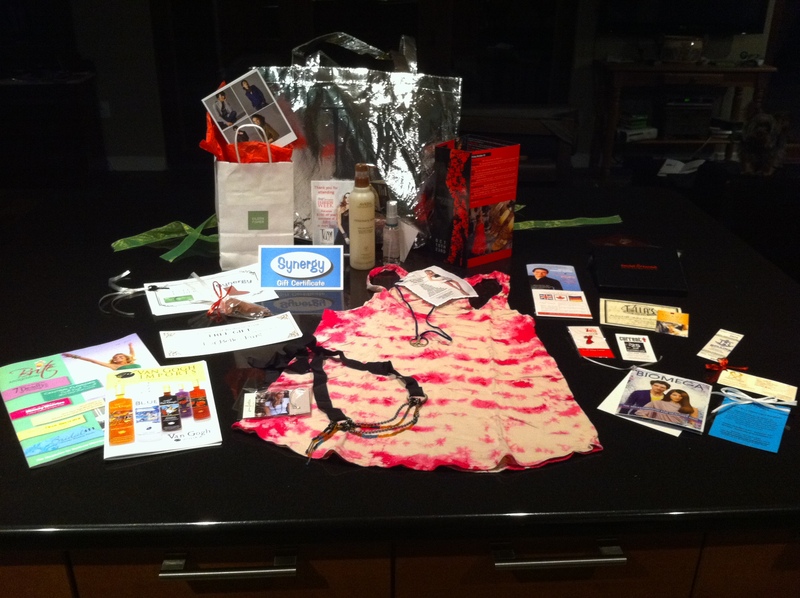 Just what would a swag bag from PAFW include? Well, the build-up was fun enough, as Tuni had a special “photo wall” prepared for VIPs to have their picture taken, and they had live mannequins modeling in the windows (fun!) as well as champagne and a DJ inside the boutique. Top 5 Editor Bess Auer has got swag! And on my way out, I was suddenly fodder for the paparazzi! And so, just what was inside the bag??? Not bad for some free swag, eh? I really love the chocolate heel…I am assuming it is from PeterBrooke, and I like the jewelry from Tuni. The tie-dye tank totally rocks, too! As for the gift certificates, I’m going to have to spend a lot of money to be able to use them, and most have a fairly soon expiration date, so I may or may not get much use out of them. Overall, though, PAFW is off to a fun start! Dafoodie.com, one of the Top 5’s favorite “tweeps,” has been selected to compete in the Road To Success Small Business Challenge by Marriott’s Fairfield Inn & Suites. Dafoodie, created by Gustavo Hernando, is just one of ten small business selected from across the country to compete for the grand prize of $20,000. To win, he will be traveling the country to meet set goals, but will share his journey with us by posting pictures, blogging, and tweeting about it. 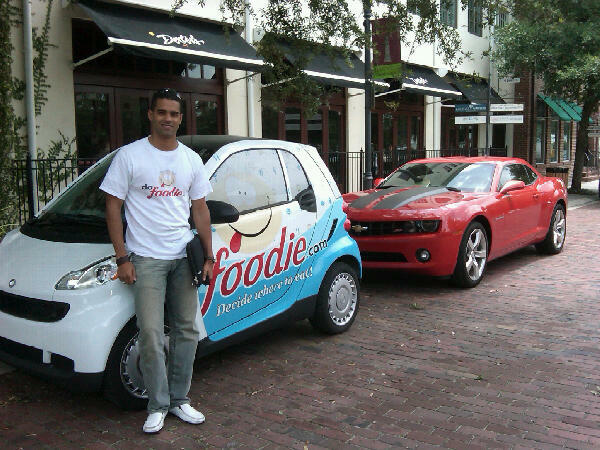 Gustavo and his famed Dafoodie Smart Car at a recent lunch at Dexter's of Winter Park. So, be sure to follow Gustavo on Facebook and Twitter as he takes Dafoodie on the road to success. Good luck, Dafoodie, we’ll be rooting for you!